This is a family-owned regional home improvement store that ranks highest in customer satisfaction. This company based in Wisconsin operates 300 stores in the Midwest and is well-known for its comprehensive merchandise and great prices. Ranked high for customer satisfaction, Ace Hardware is one of the most popular home improvement stores. The store is characterized by easy availability of desired merchandise for every home remodeling project. The staff here not only possesses good knowledge of the products being sold, but is also always ready to help. This is another one of the top home improvement stores that you should explore. Operating a chain of retail stores in the country, Lowe’s is one of the popular choices for all home improvement needs ranging from paint and tools to appliances, furniture, flooring and more. A well-known name in the home improvement market, this is one of the best home improvement stores for all your remodeling needs. From bathroom fixtures and patio furniture, to barbecue grills and garden décor Home Depot provides everything you need to give your home a facelift. This store provides reliable products for any project, big or small. Unlike some other big box home improvement stores, this store is known for their great customer service and better pricing. 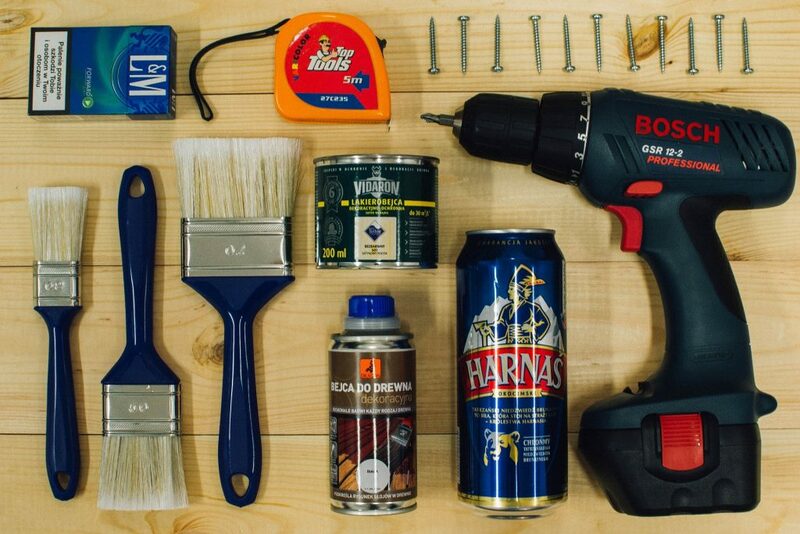 With a wide variety of products, this is one of the top home improvement stores providing everything you need to update your home. Whether you want to hire a contractor or go DIY on the project, Sears is a great choice. Every home improvement project starts with a dream to transform the living space into something better. Whether you want a sparkling new kitchen or a luxurious bathroom, finding the right fixtures, fittings and finishes play a key role in turning your dream into reality. So consider these home improvement stores to give your home improvement project the edge it deserves.